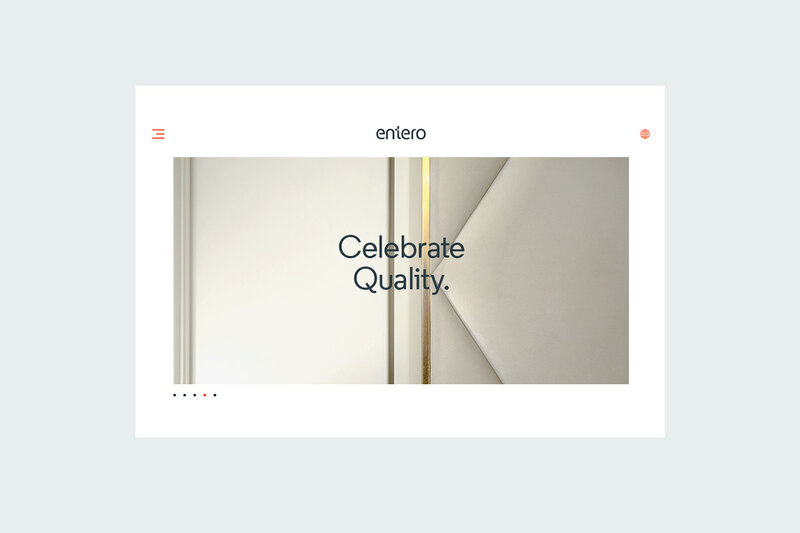 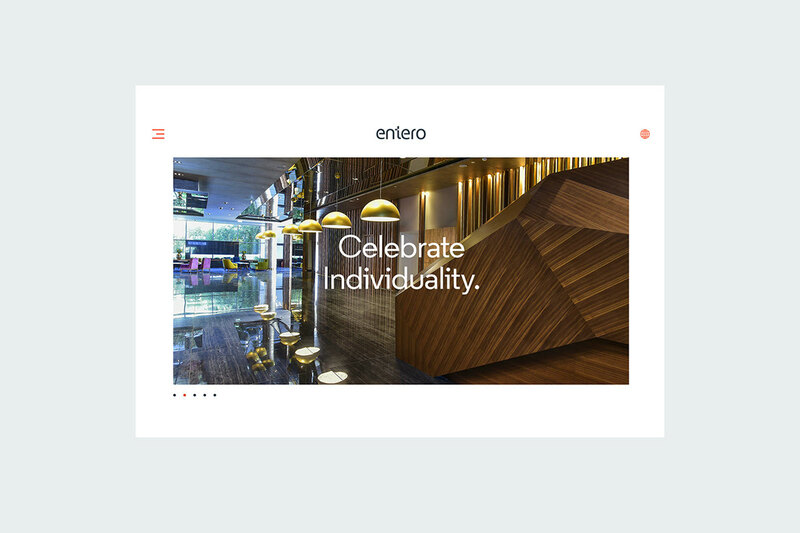 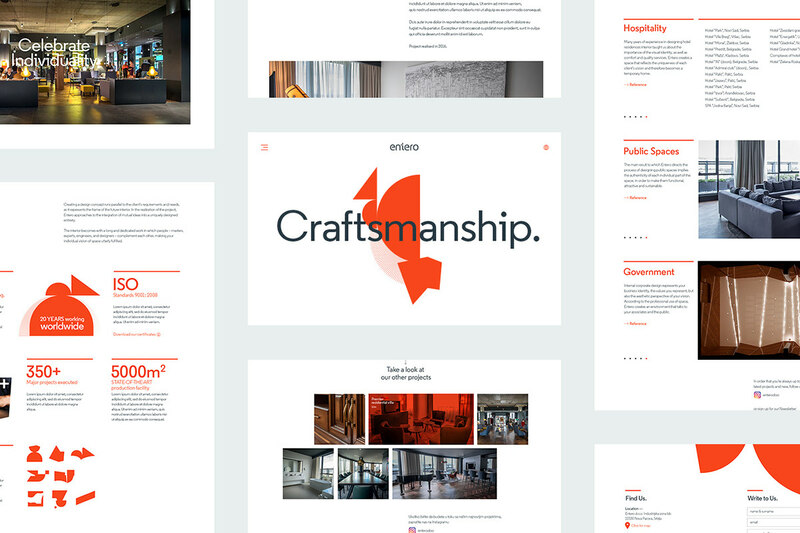 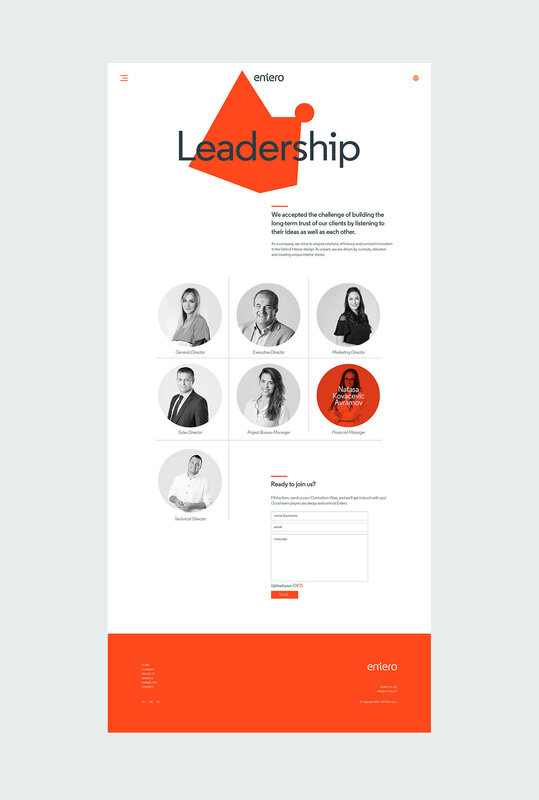 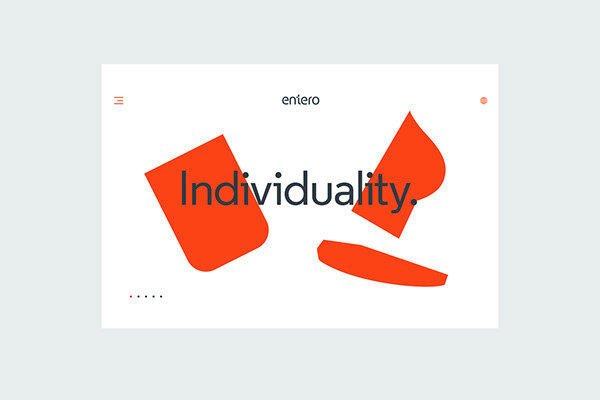 We designed and developed website for Entero Interiors company, based on their distinguished, playful identity. 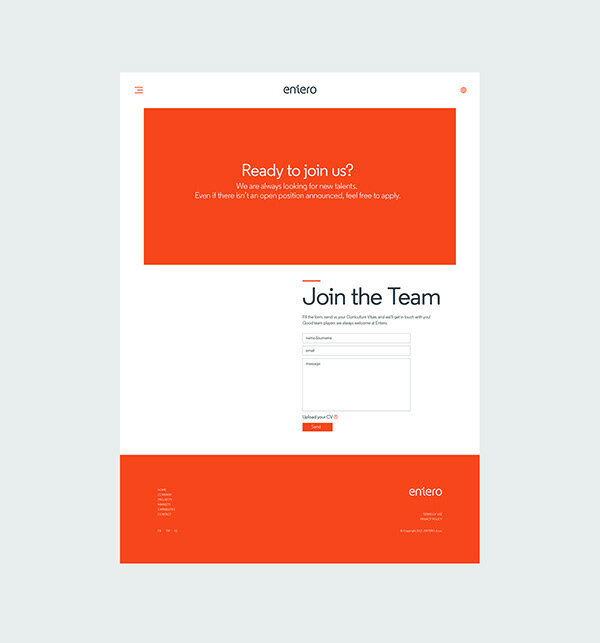 keeping the UI intuitive and clean. 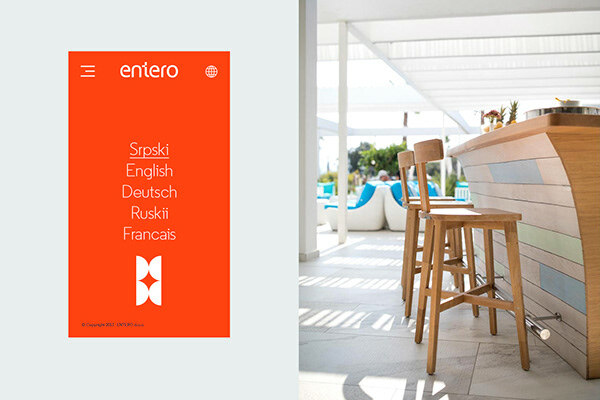 Visit entero.rs for more.